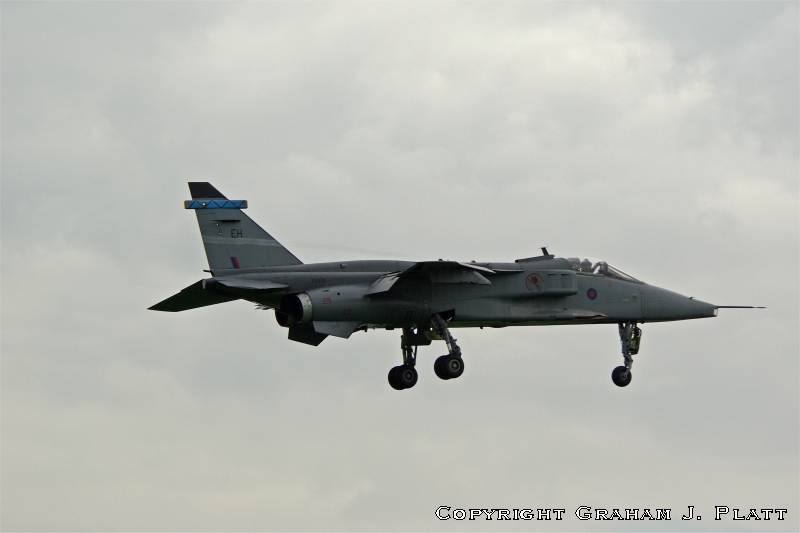 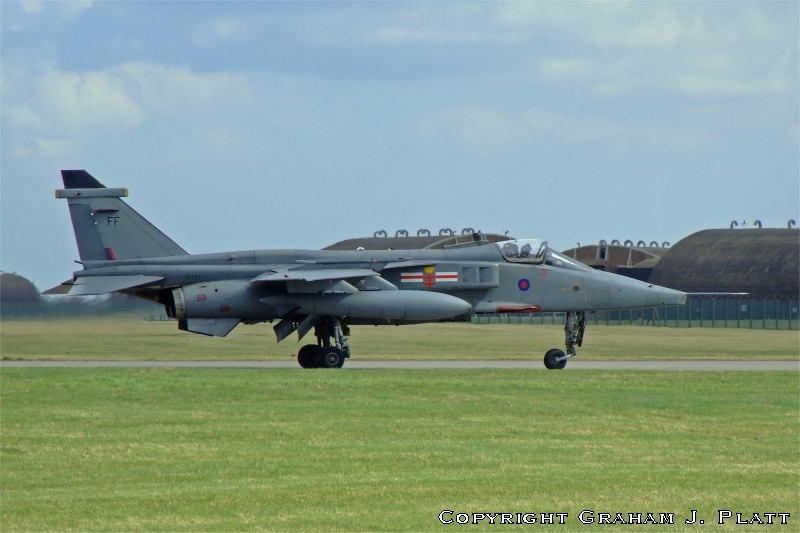 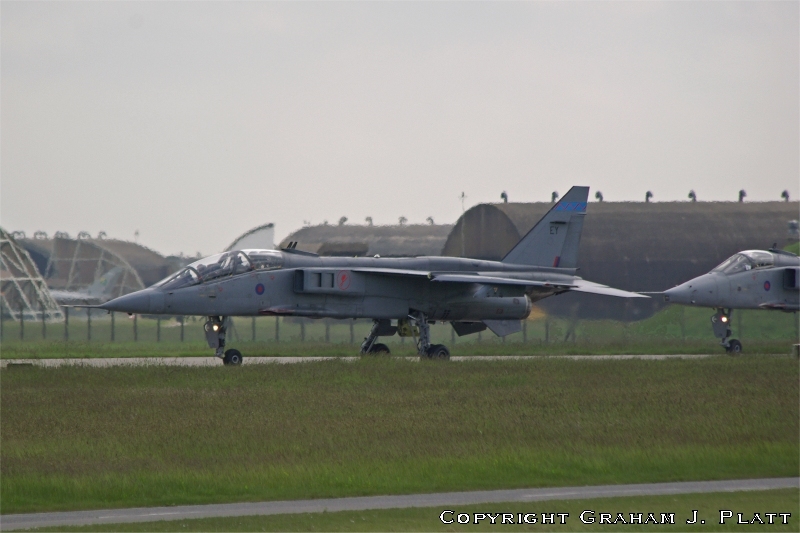 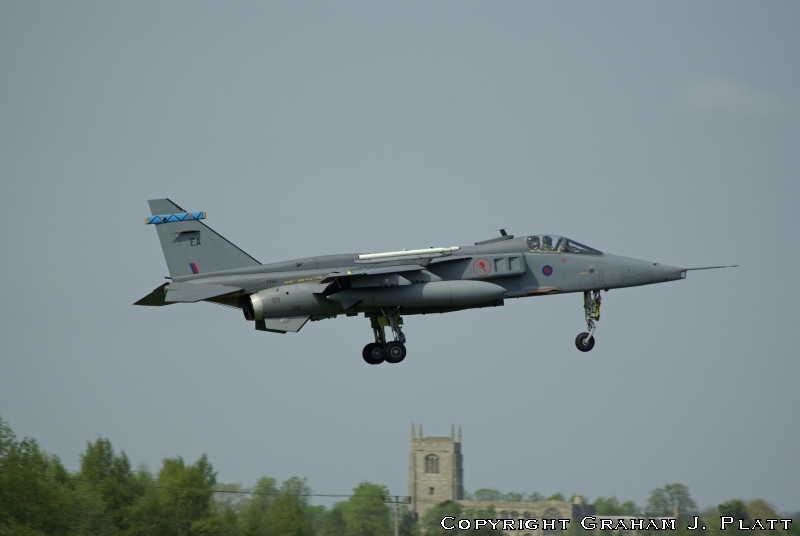 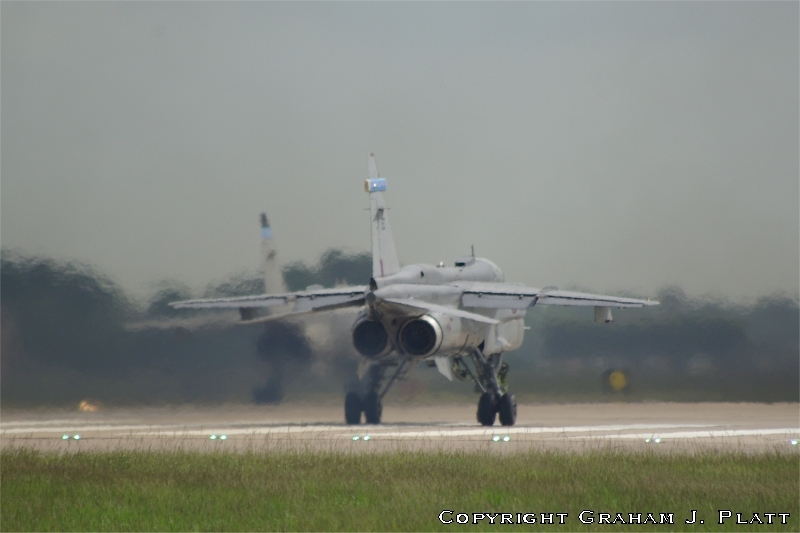 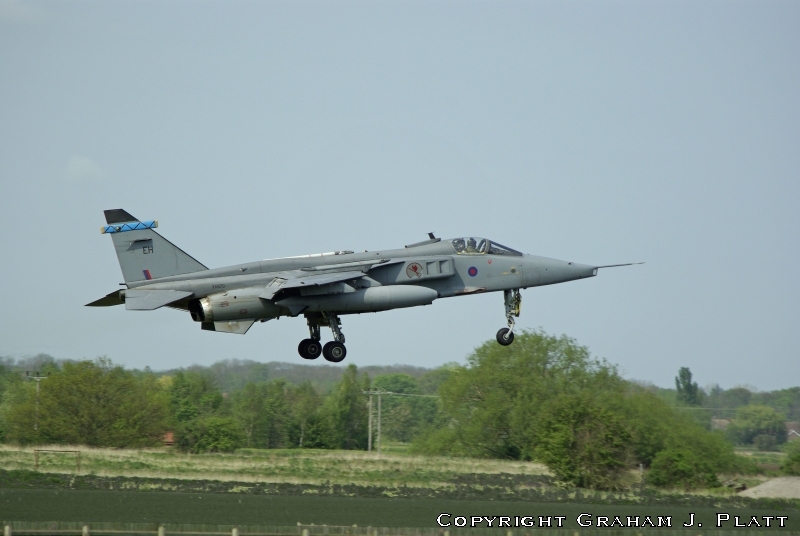 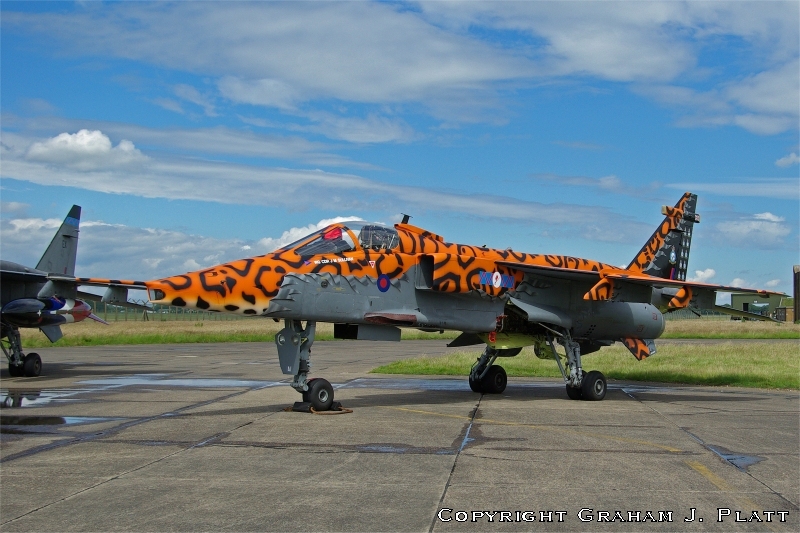 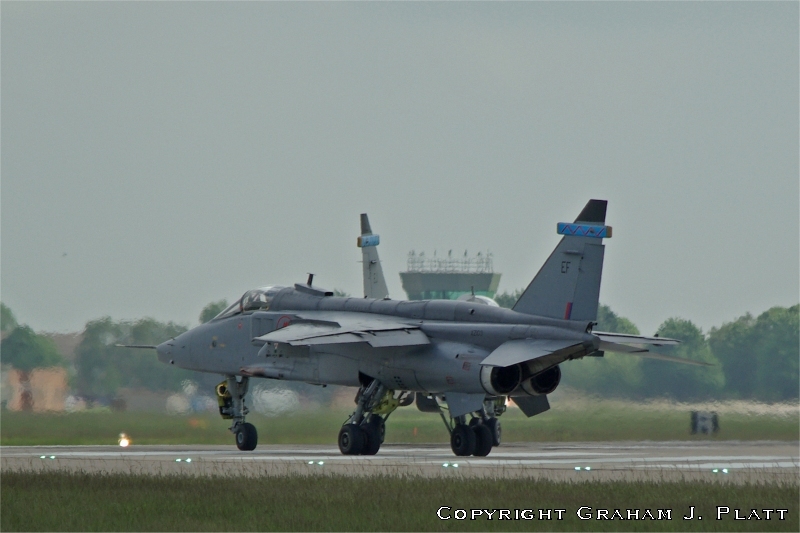 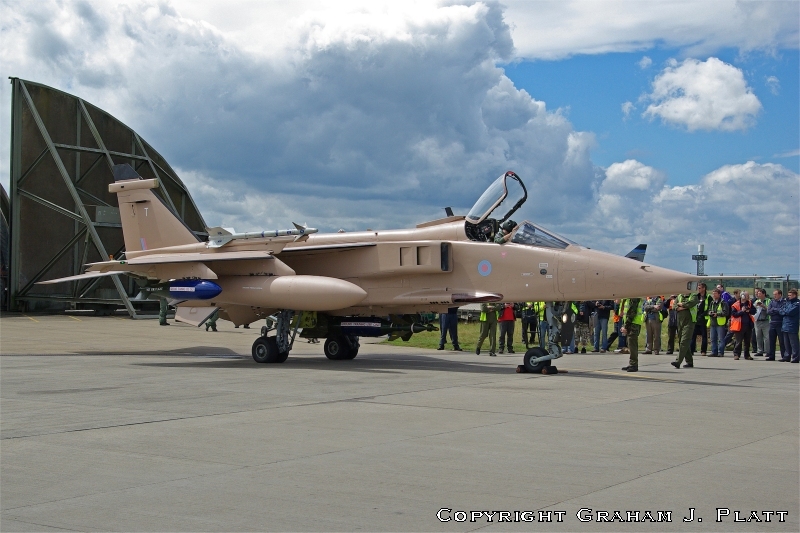 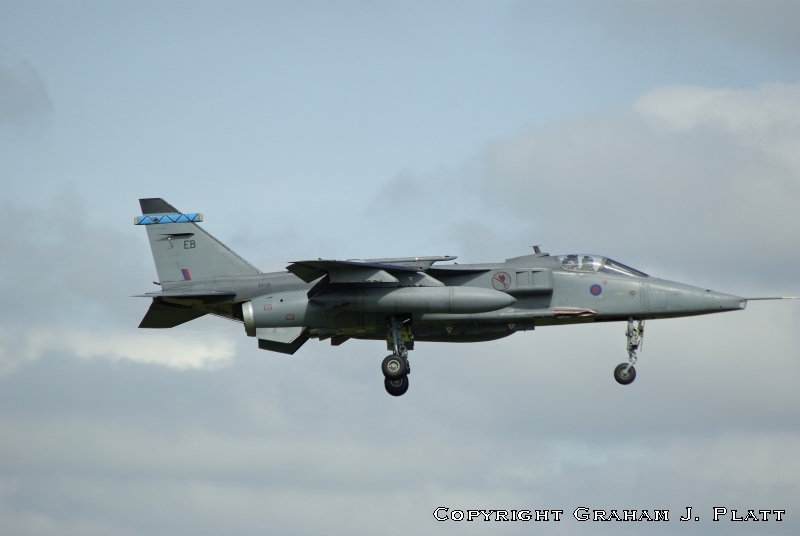 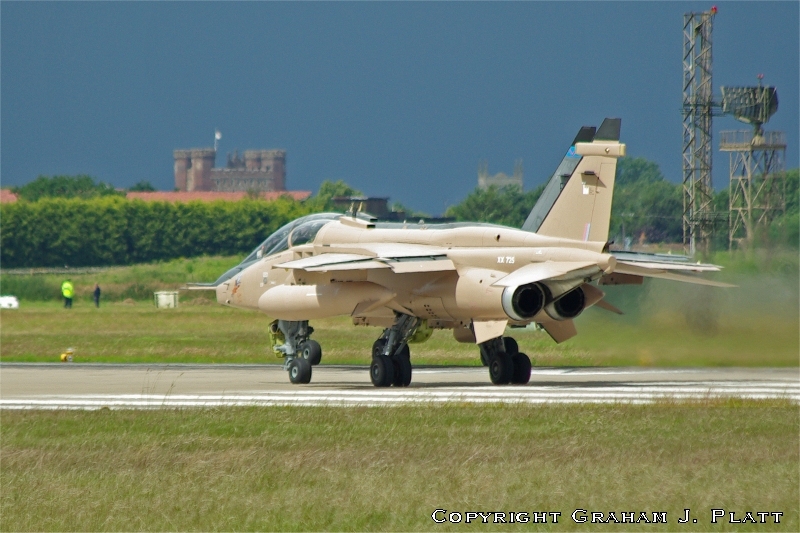 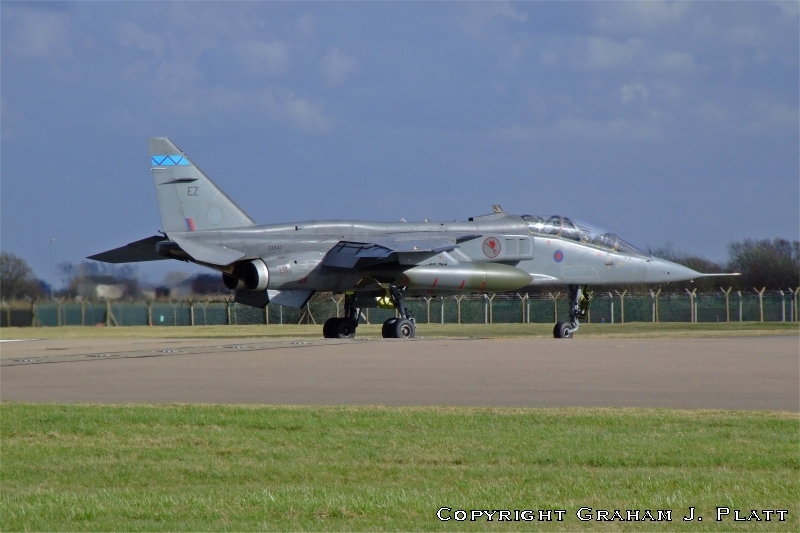 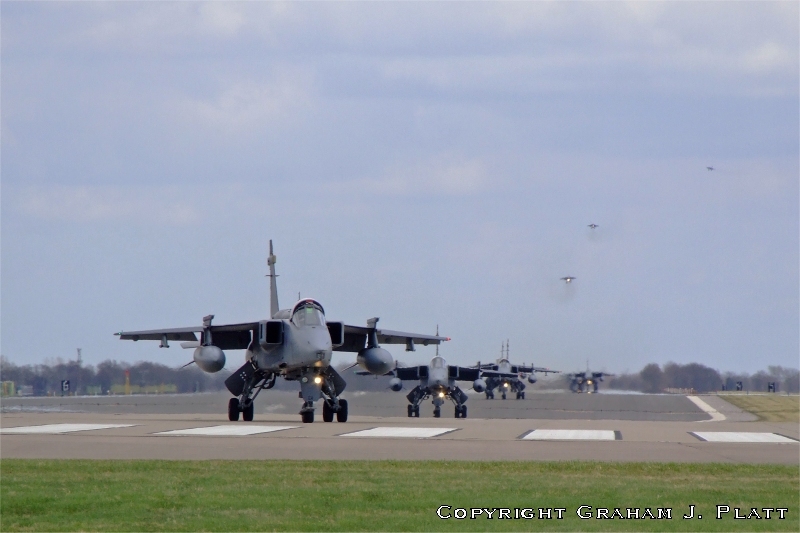 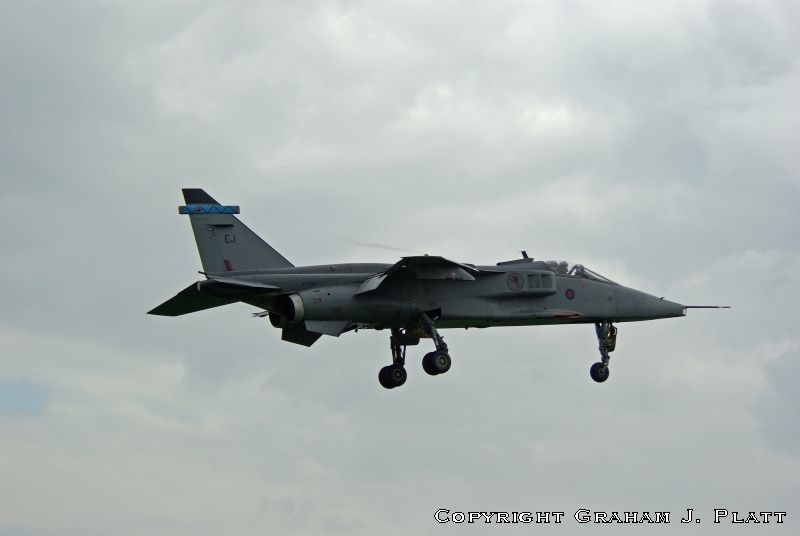 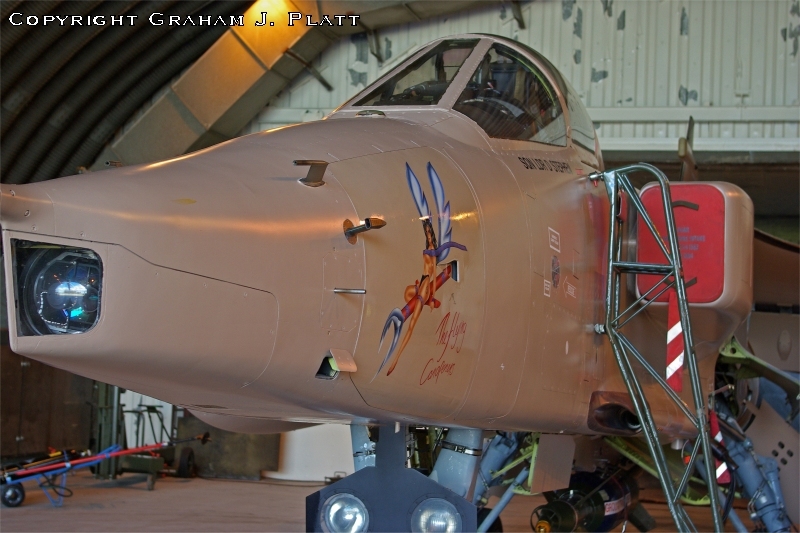 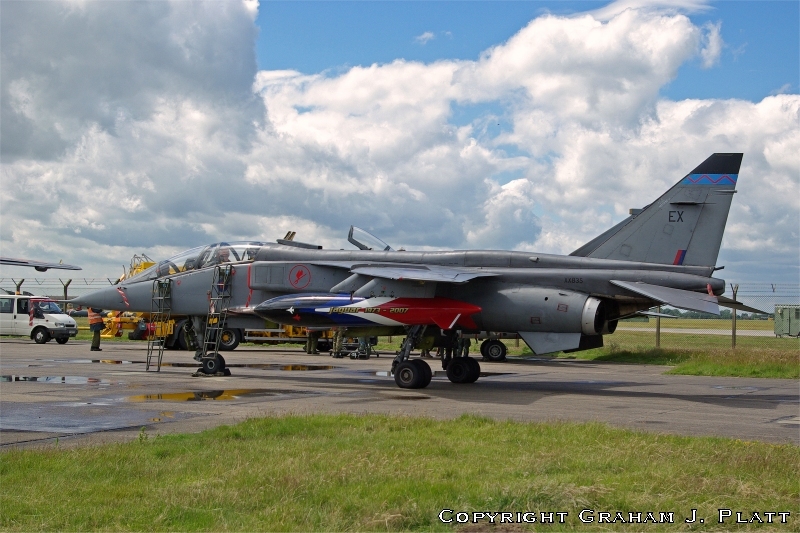 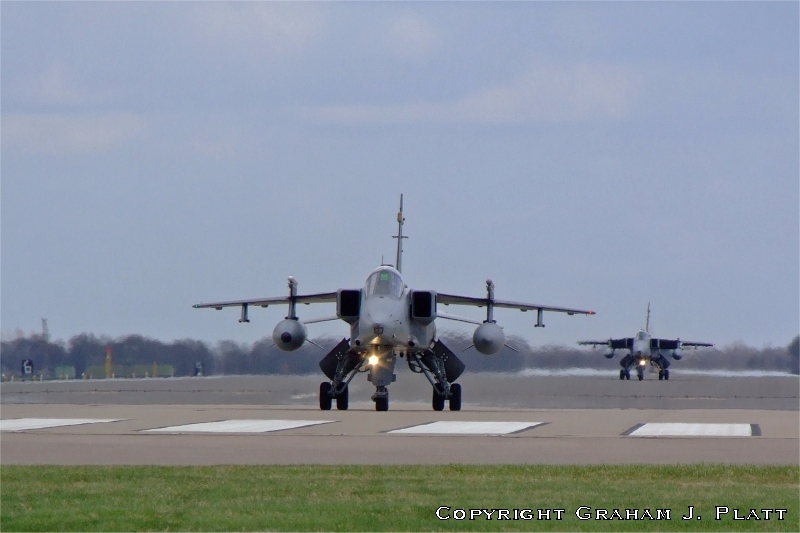 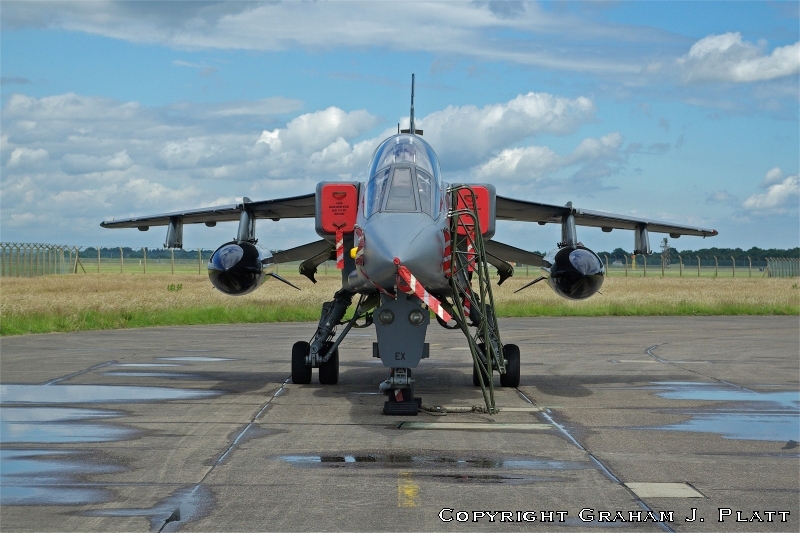 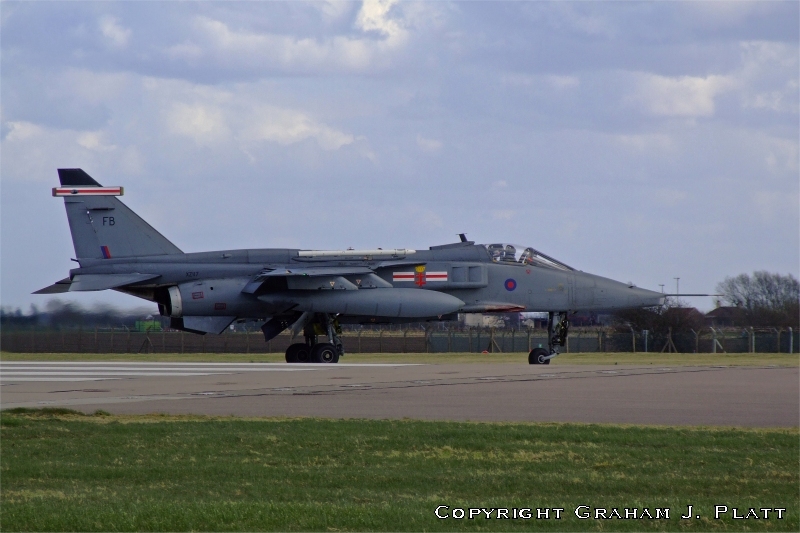 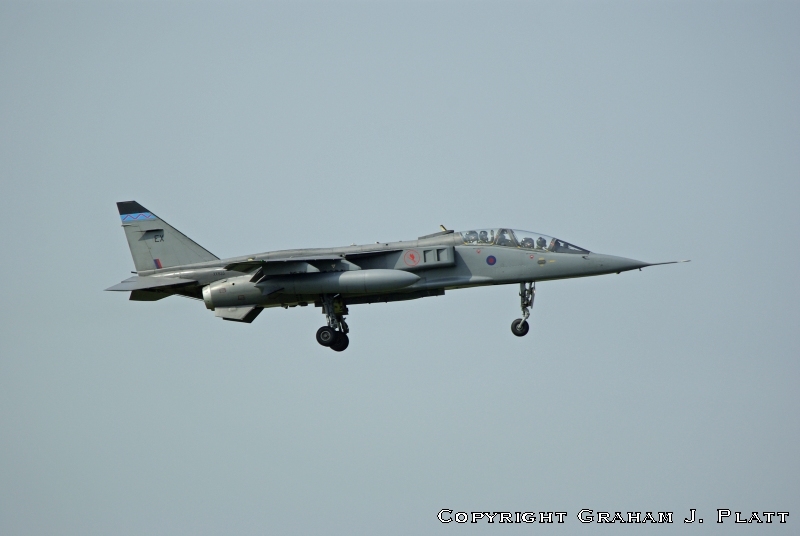 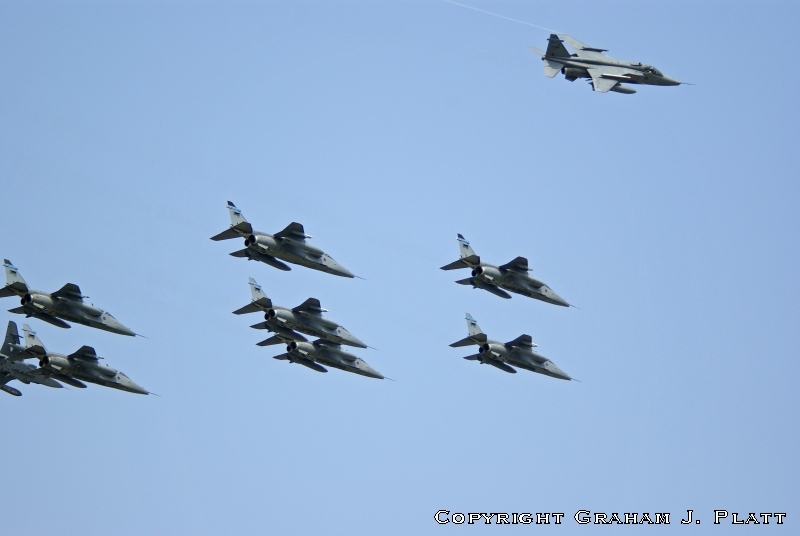 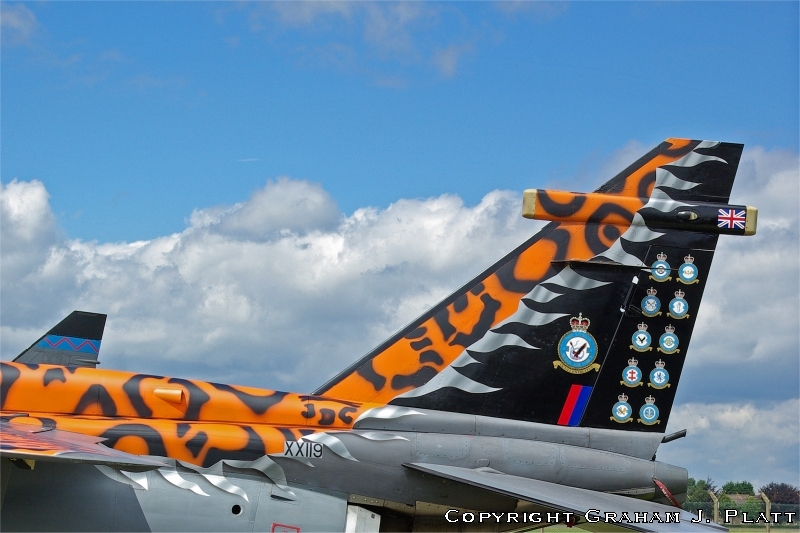 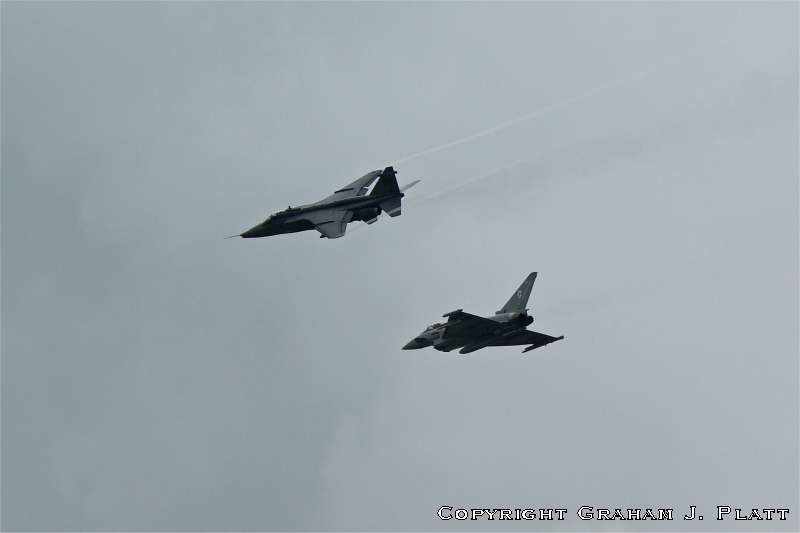 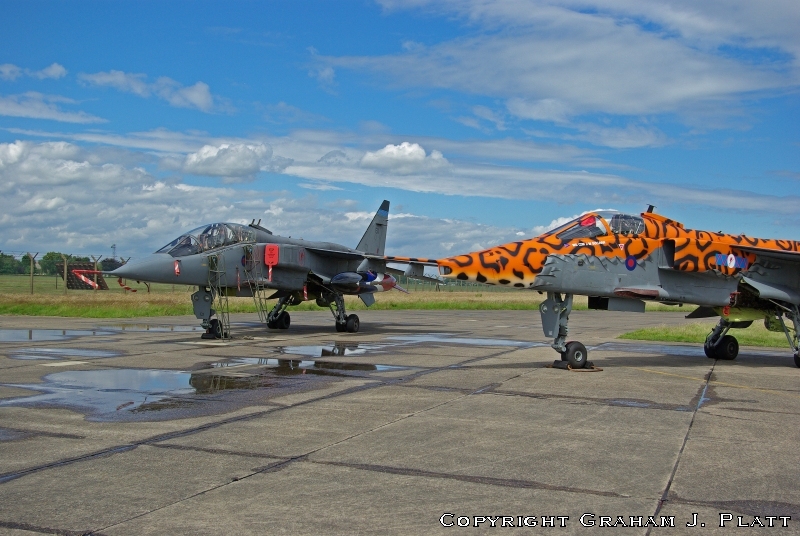 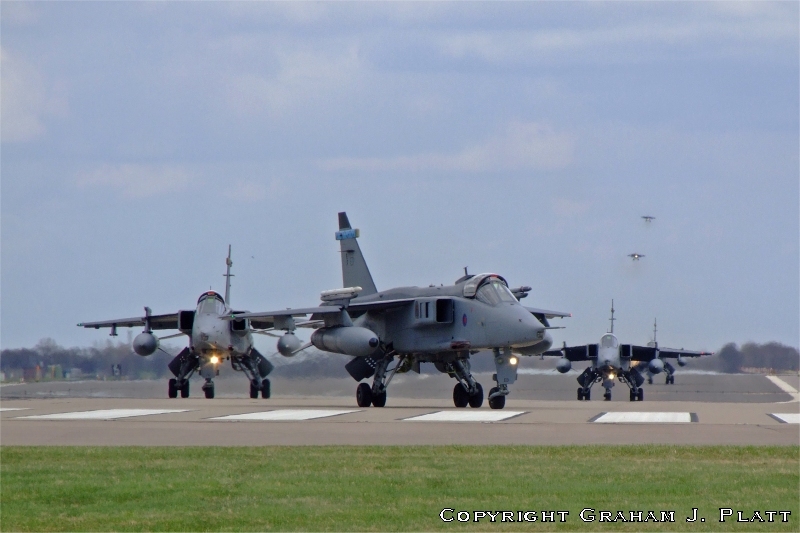 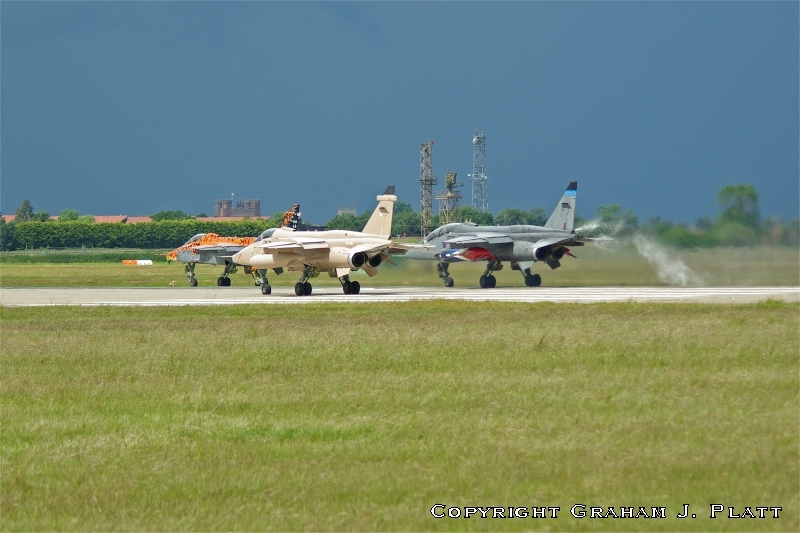 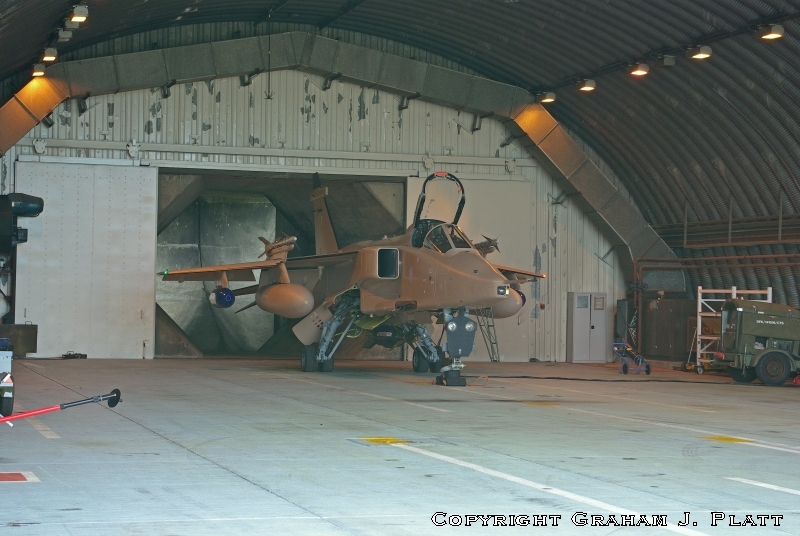 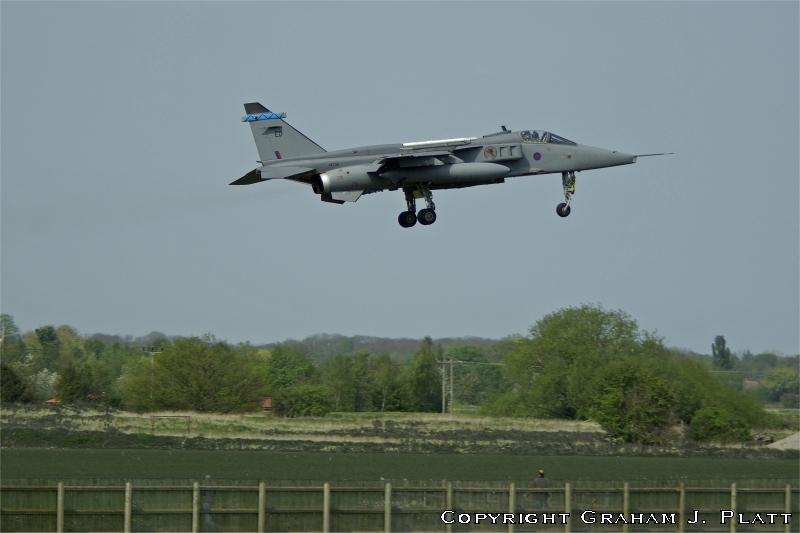 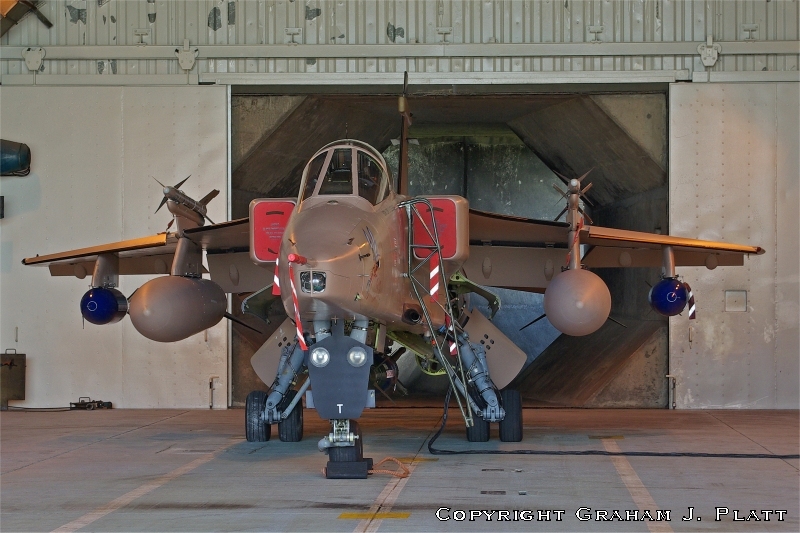 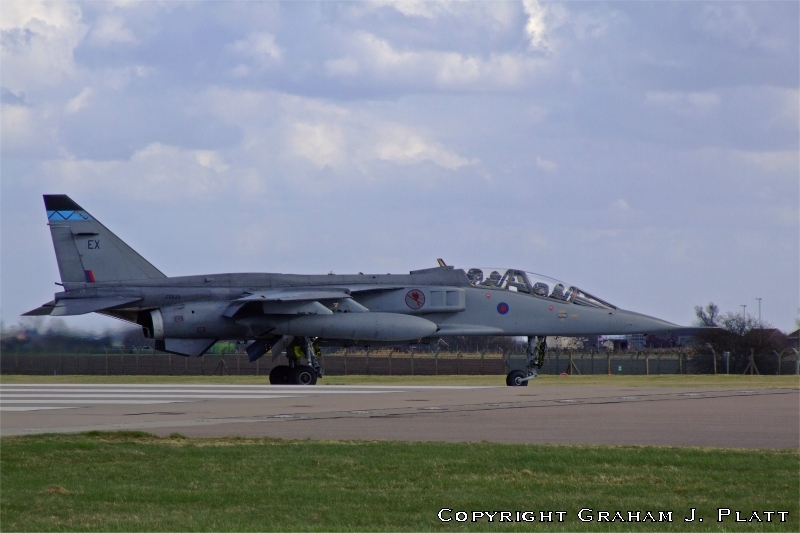 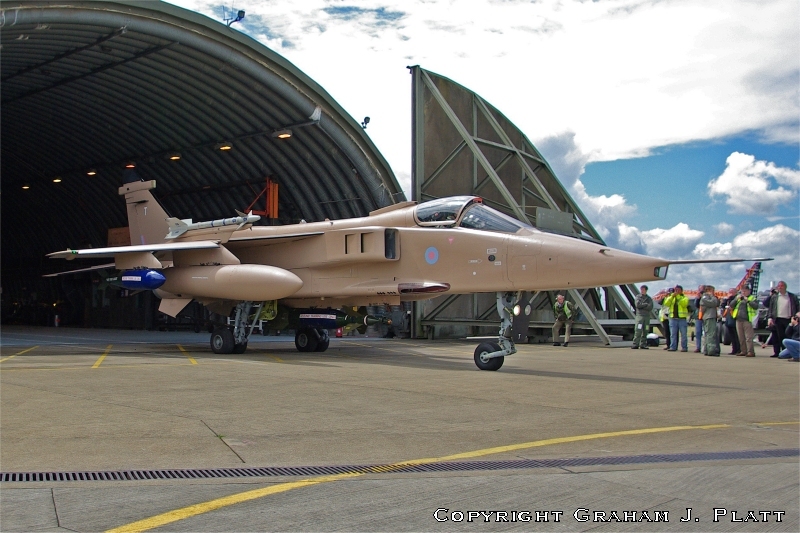 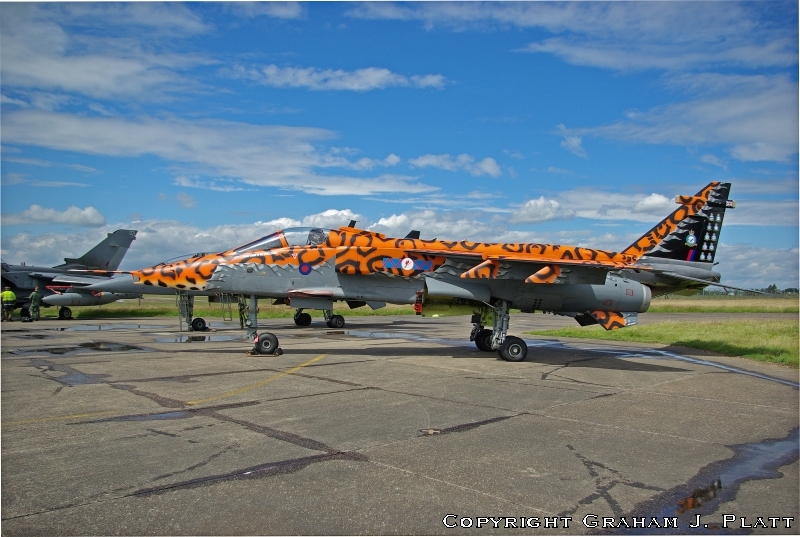 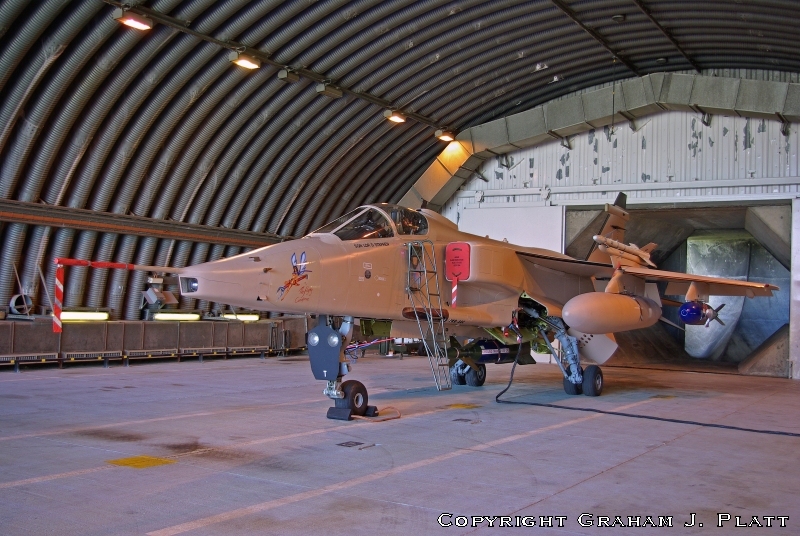 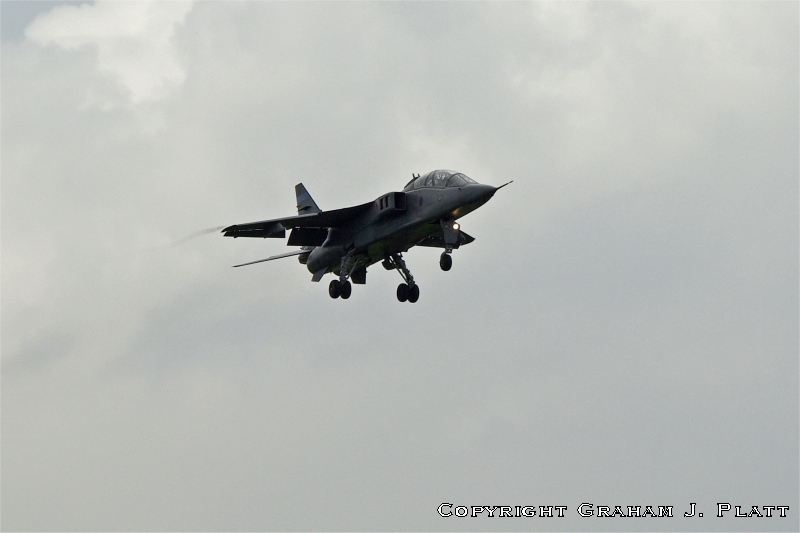 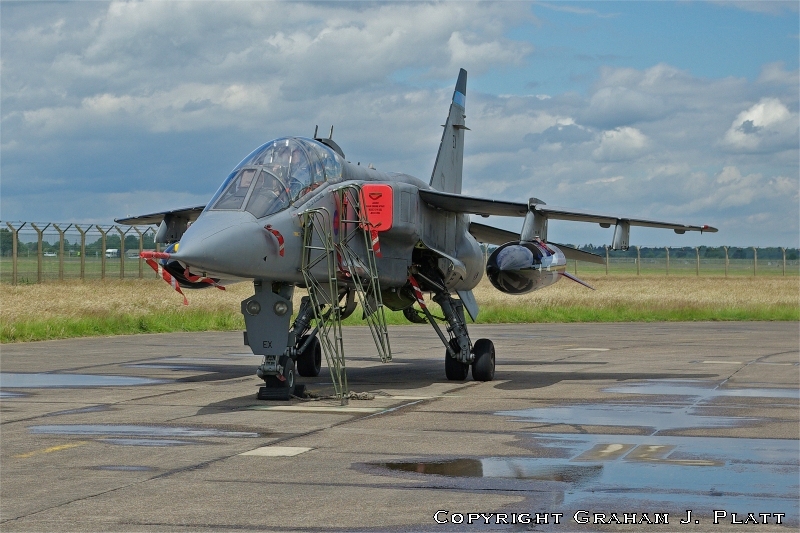 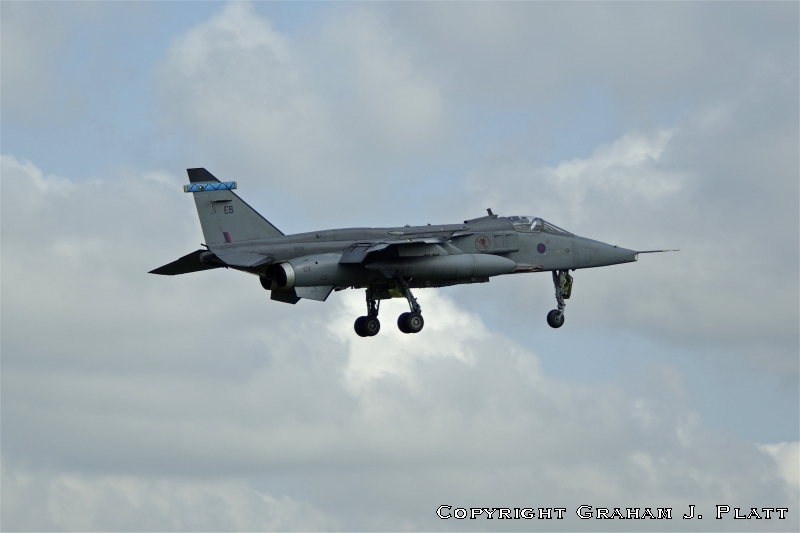 During March 2006, 6sqn moved its fleet of Jaguars from RAF Coltishall to RAF Coningsby. 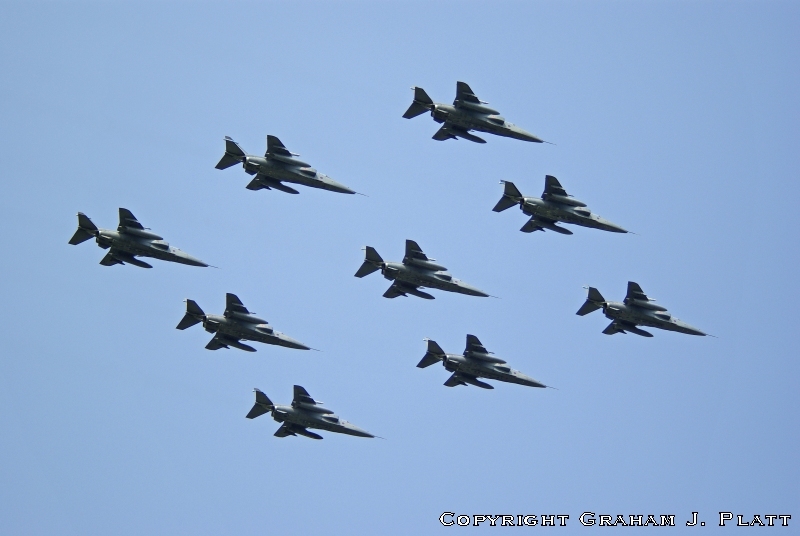 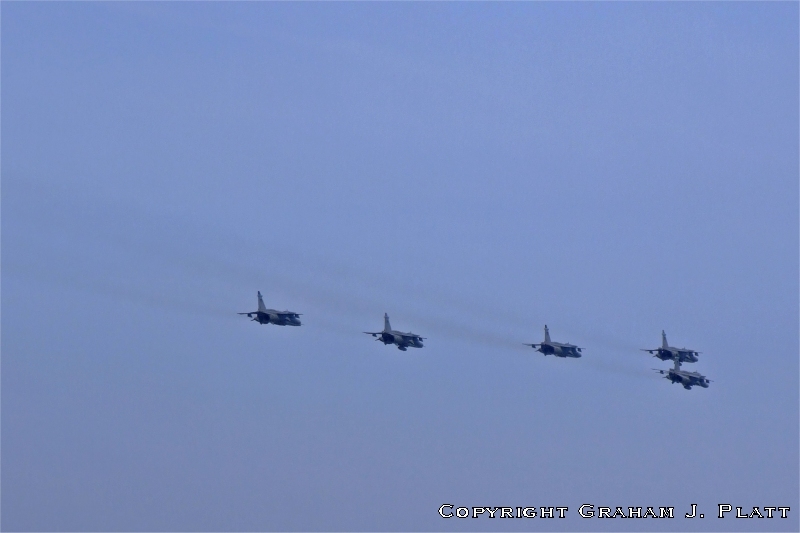 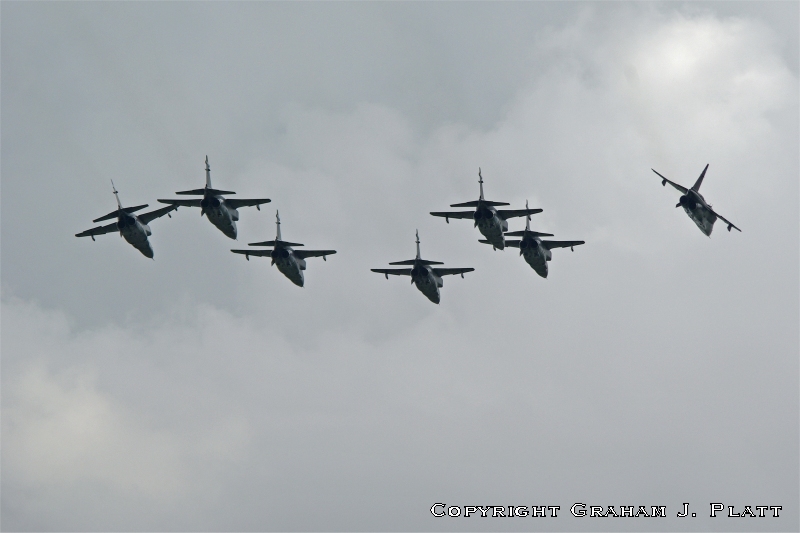 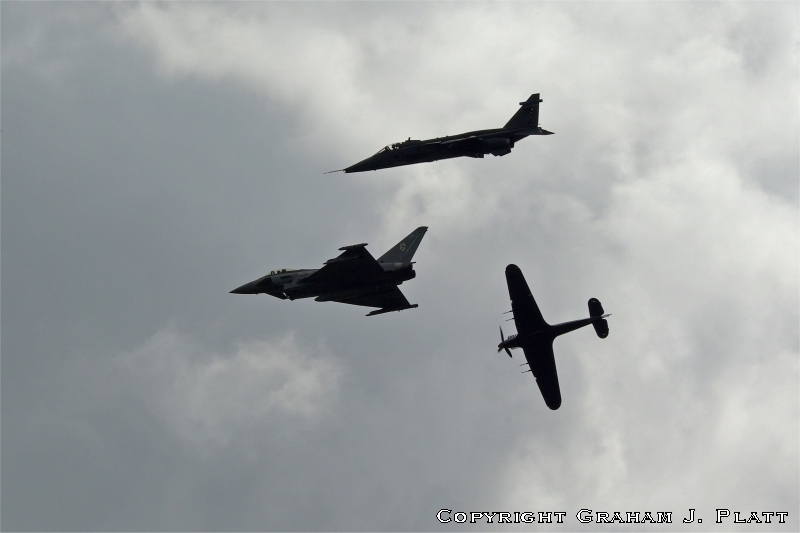 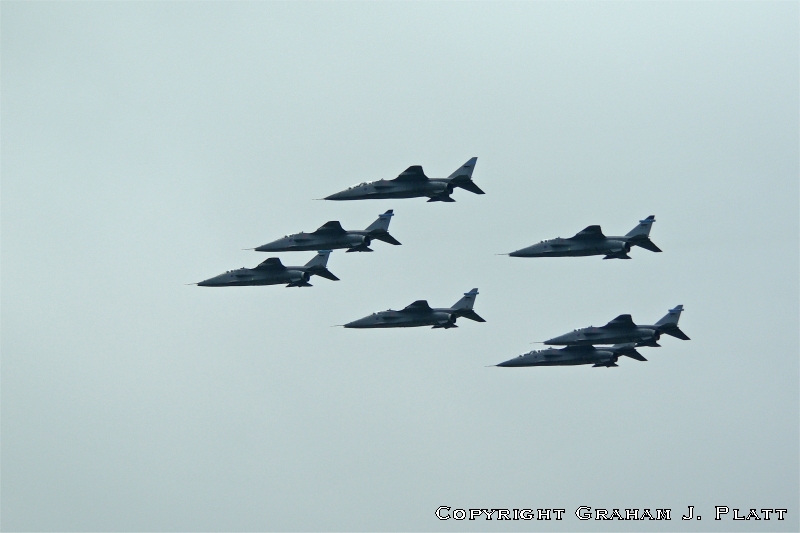 Coltishall closed on April 1st 2006, and a ceremonial flypast was staged. 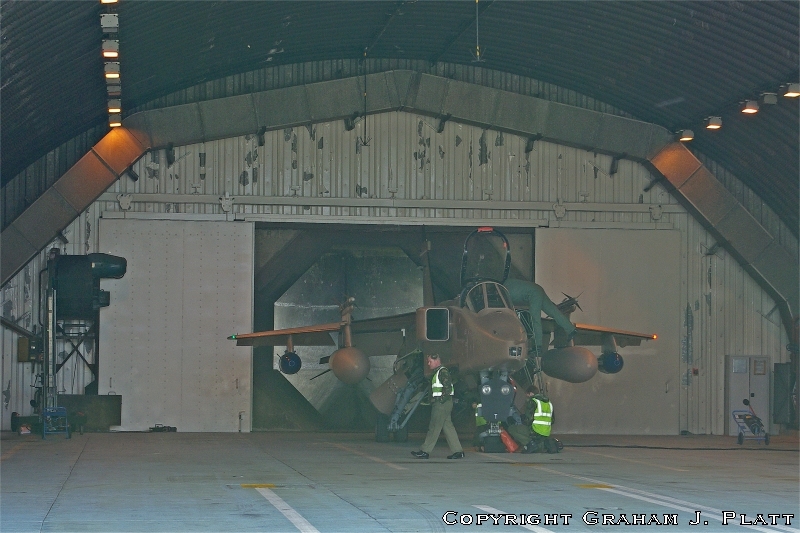 and other training, even though JagForce was no longer declared to NATO. 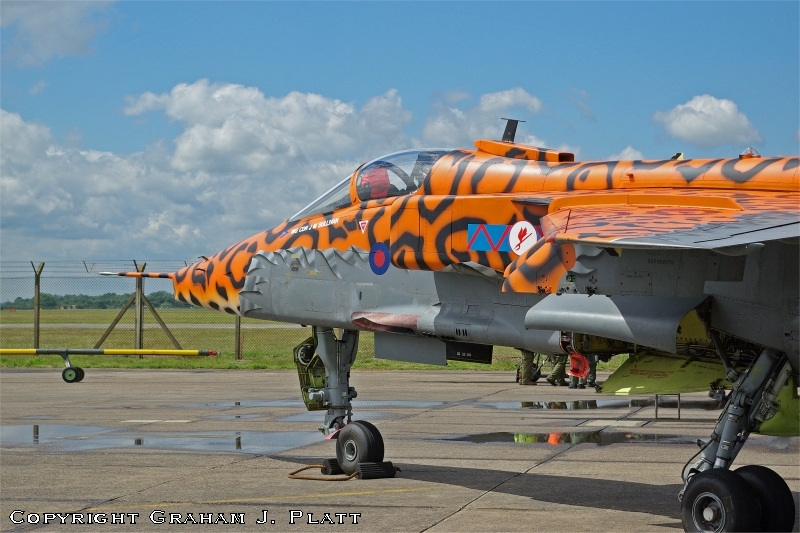 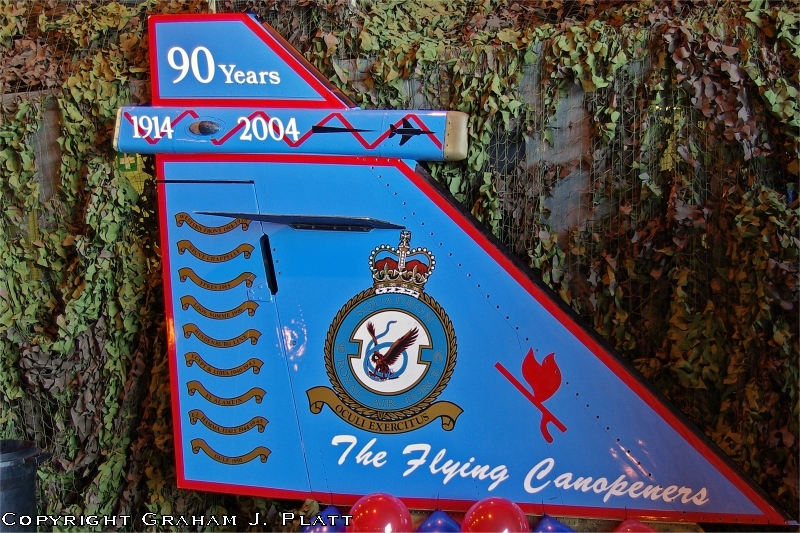 A decision was made to bring forward their out-of-service date to the end of April 2007.
held an enthusiasts' day and painted 2 single-seaters in special colour schemes. 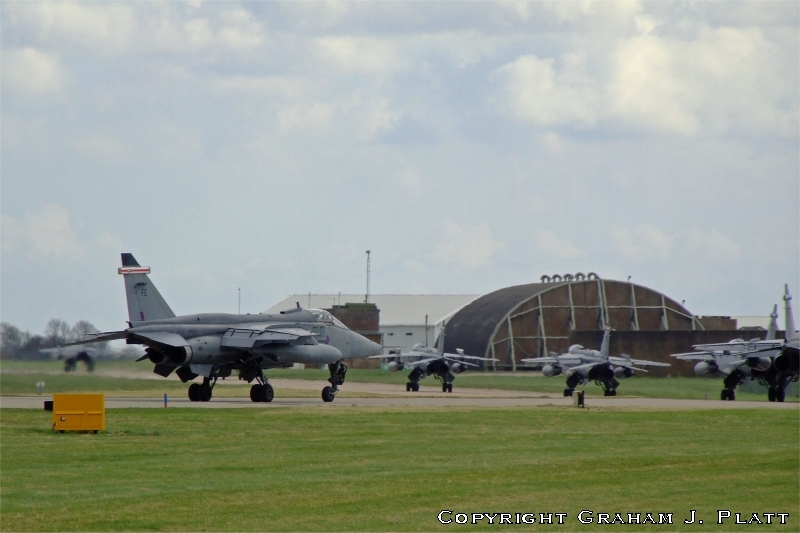 Coningsby just after midday on Monday July 2nd 2007. 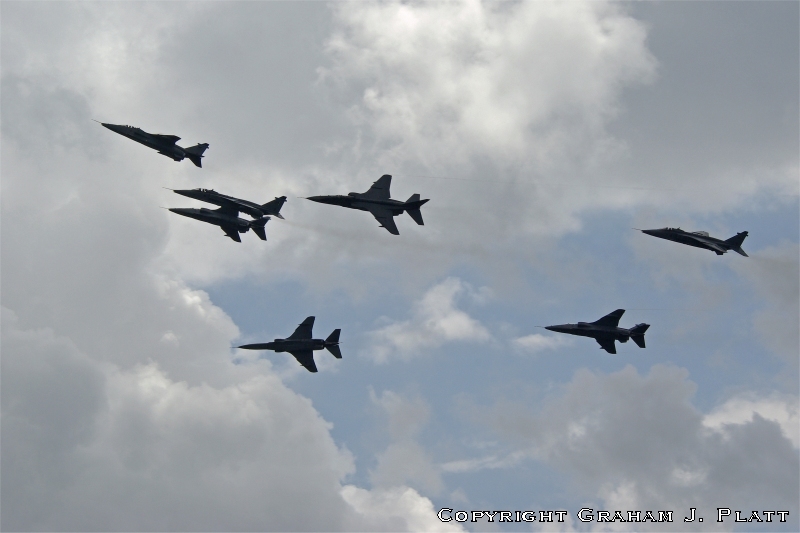 It was truly an end of an era. 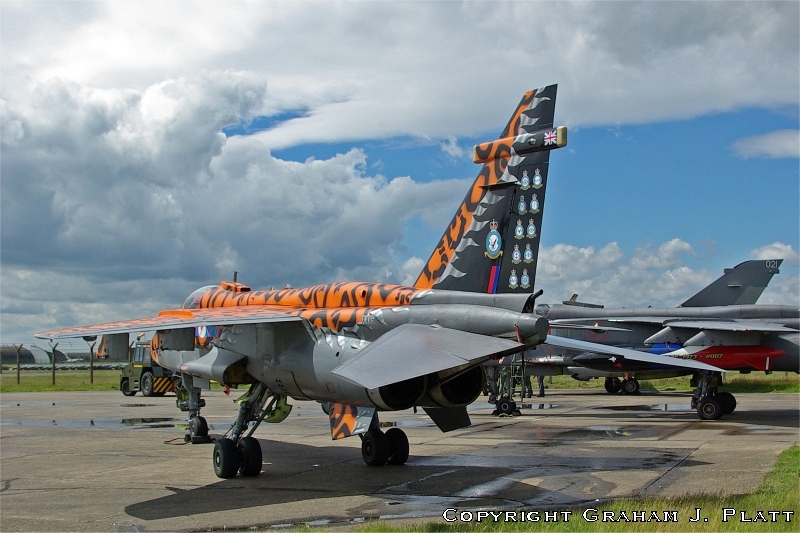 This large page is my tribute to what was my favourite RAF aircraft. 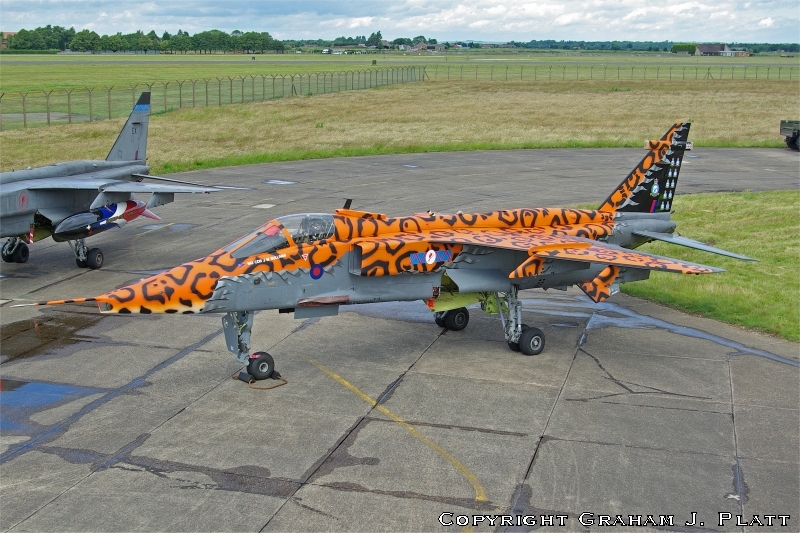 Many thanks to JS & all of the Jagmates who made the last few months of service special.